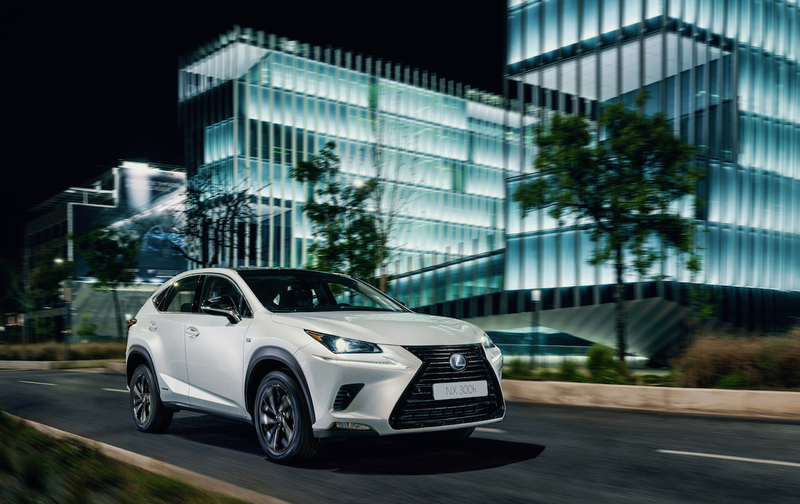 Lexus has launched the new Lexus NX Sport in Europe. The Sport edition was originally introduced before the mid-cycle refresh last year, in September 2016. The new Lexus NX Sport is available in Comfort and Business grades. It follows the pattern established by the Lexus RX Sport and Lexus CT Sport. The basic idea behind the NX Sport edition is to offer an NX sportier than the regular NX but cheaper than the NX F-Sport. The new Lexus NX Sport has a more stylish exterior with special black exterior details and new 18-inch alloy wheels. 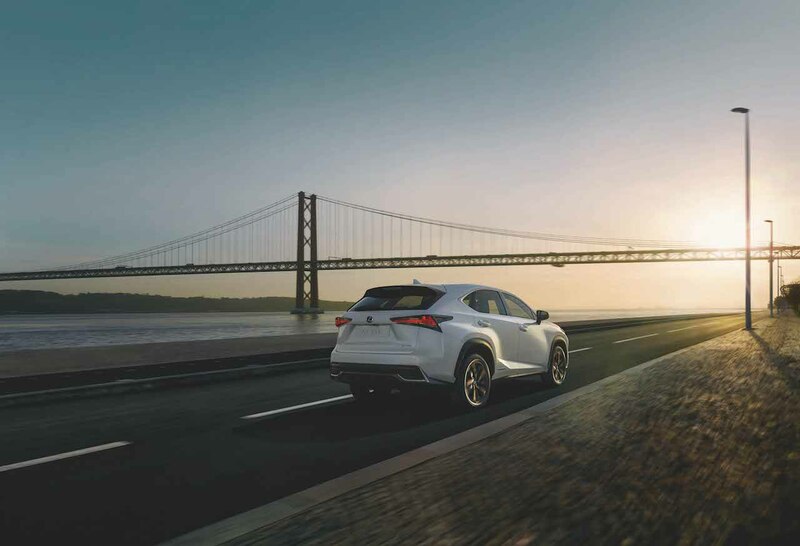 The new Lexus NX Sport gets a more stylish exterior with special black exterior details, including the horizontal bars of the spindle grille* and ORVM housings, and new 18-inch alloy wheels in a dark and bright machined finish or in a two-tone dark/bronze finish. The sportier styling is seen on the inside too. The new Lexus NX Sport edition has an all-black interior along with white accents (Business grade) in the trim and (Comfort: Cloth/Business: leather-effect Tahara) upholstery. Black or Dark Rose interior is also available; all have silver trim inlays as standard. The 2018 Lexus NX Sport is available in three models: NX 200**, NX 300 and NX 300h. The NX 200 is powered by a 2.0-litre naturally aspirated petrol engine that produces 150 PS and 189 Nm of torque. This engine is paired with a continuously variable transmission. The NX 300 employs a 2.0-litre turbocharged petrol engine that puts out 238 PS and 350 Nm of torque. This engine is coupled to a 6-speed automatic transmission. The NX 300h has a hybrid powertrain that uses a combination of a 2.5-litre naturally aspirated petrol engine and an electric motor (FWD)/two electric motors (AWD). The combustion engine produces 155 PS and 210 Nm of torque. The electric motor at the front generates 143 PS and 270 Nm of torque. The electric motor at the rear (AWD-only) develops 68 PS and 139 Nm of torque. The hybrid system delivers a net maximum power of 197 PS. An electronic continuously variable transmission is standard in the NX 300h. The 2018 Lexus NX Sport is available in three models: NX 200**, NX 300 and NX 300h. In the UK, the Lexus NX Sport is priced from £36,500 on the road (INR 33,31,616.55) and its sales will commence in July.